An eco safari tour offers travellers with the chance to try out a plethora of outdoor activities, such as jeep safaris, elephant trekking and ox-cart riding at a go. These activities are usually full-day tours lasting about eight hours. 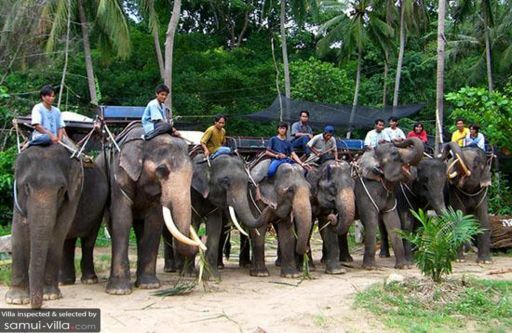 Most of the tours include activities such as elephant trekking through jungles or coconut plantations, live animal shows and rubber plantation visits. Other activities include watching a heart-stopping match of Muay Thai.